Dim Stars ‎– Dim Stars E.P. "You Gotta Lose" by Richard Hell, copyright 1976 Automatic Music. 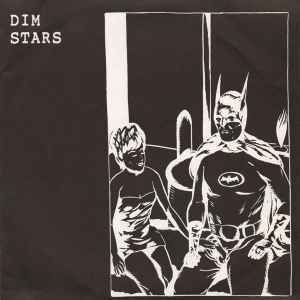 Dim Stars EP recorded in New York City, January 1991. All artwork copyright 1991 Raymond Pettibon.